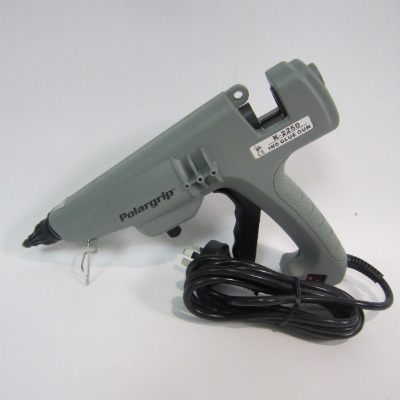 The K2250 Hot Melt Glue gun is an industrial grade glue gun designed for light to heavy usage. 12mm glue gun with a twist knob adjustable heat control and an adjustable 4 finger trigger. 220 Watt heating capacity it will suit applications that require large output. 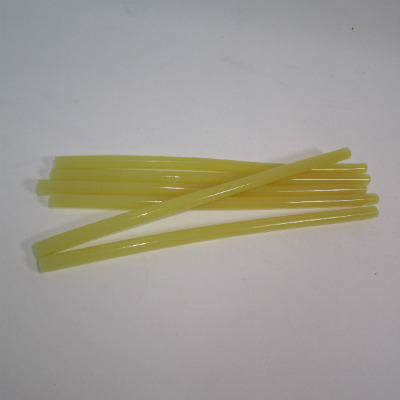 Straw coloured hot melt glue sticks are used for cardboard applications or where porous surfaces are to be glued. 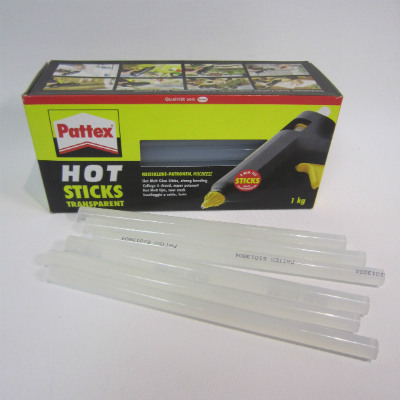 Clear coloured hot melt glue sticks are for plastic applications or where non-porous surfaces are to be glued. HMGSA1 12mm x 300mm Hot Melt Glue sticks 34/kg. Straw coloured. HMGSA2 11mm x 200mm Hot Melt Glue sticks 1kg/ctn. Clear. HMGGA2 Hot Melt Glue Gun K2250 Industrial Quality. 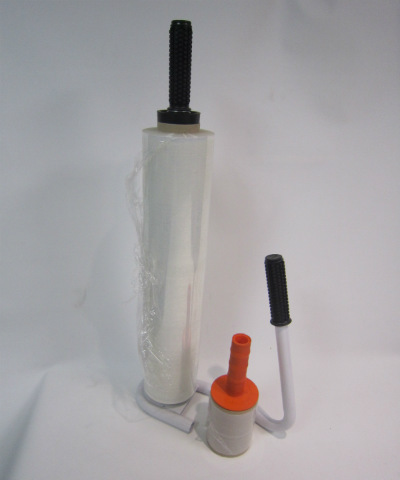 • Heavy Duty hand held stretch wrap dispenser. A must for a warehouse where stretch wrapping pallets is a daily task. Easy to use and creates perfect tension that the stretch film requires. • Plastic finger grips are available, good option for the store that seldomly wraps pallets. • Bundling Film Dispenser. Great solution to heavy usage of bundling film. Dispenser handle is sheathed to allow free spooling of film, tension is then created by gripping tightly. Best bundling film dispenser on the market. • These systems are an affordable way for low volume users to shrink products in polyolefin shrink film. • Available in many sizes including 300mm, 450mm and 600mm. • Ideal for retails stores, department stores or market stall owners that require presenting their products in shrink film. • Complete with heat gun and heat sealing bar. 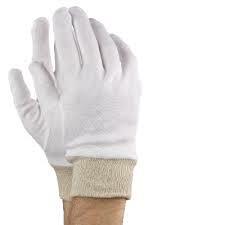 • Mens or Womens Cotton Gloves 12/pack. 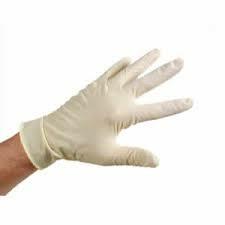 • Large Latex Gloves 100/pack. 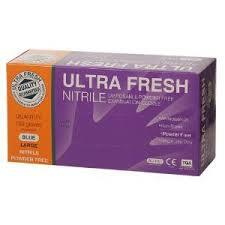 • Large Nitrile Powder Free gloves 100/pack.